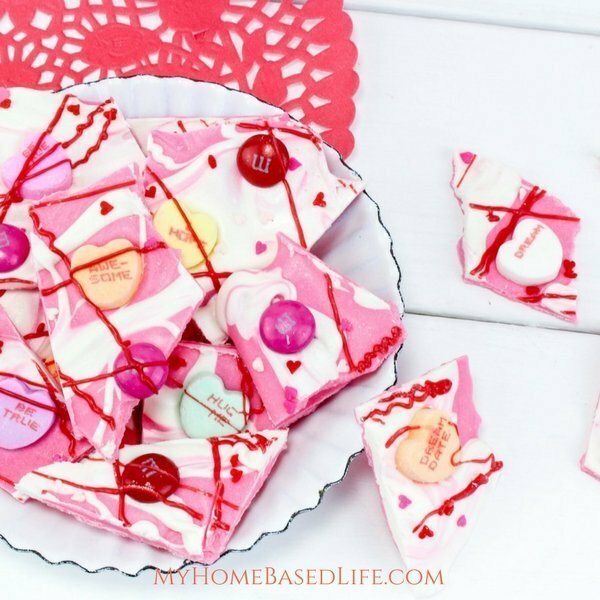 Valentine’s Day is almost here and if you are in need of a simple and easy dessert option my Valentine’s Day Bark recipe is it. It is ready in just minutes and sure to be a hit with everyone. 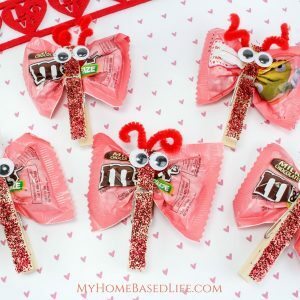 We also love to make Valentine Candy Love Bugs this time of year. 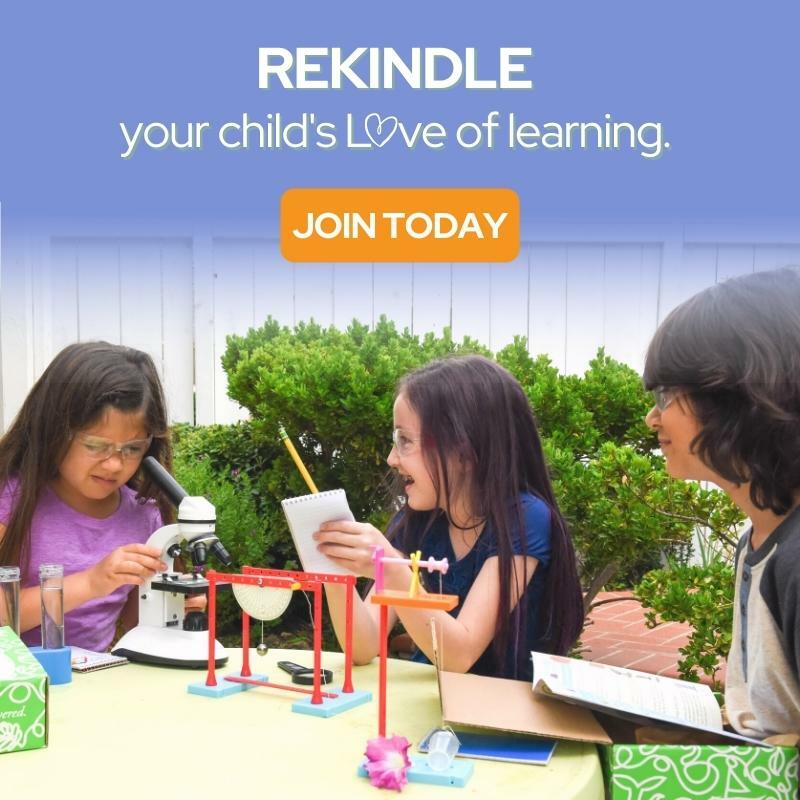 Need a kids classroom idea? My Non-Candy Silly Fun Valentine is very popular with teachers. 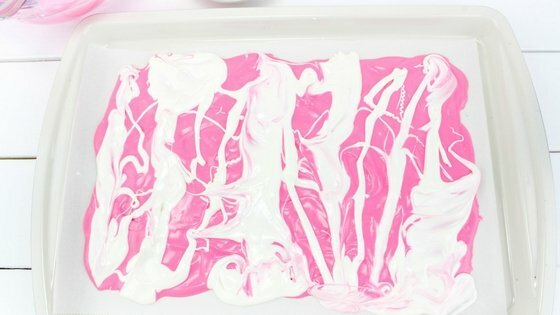 Melt the white and pink chocolate according to package directions and pour it onto a parchment-lined baking sheet. Swirl it around with a knife. 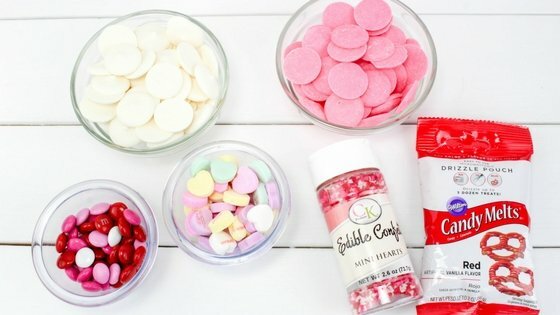 Sprinkle the candies and the heart sprinkles all over the chocolate. Melt the drizzle pouch according to package directions and drizzle some all over the top of the bark. Let the chocolate bark set up and harden for about 30 minutes. Once it is hard, break into small pieces. Enjoy with friends and family! If you have leftovers be sure to store them in an airtight container in your refrigerator. A sweet chocolate and candy dessert that is simple. So pretty and colorful! This looks like an easy Valentine’s Day activity. Probably yummy too! That is such a cute idea. I love the addition of the Valentine’s hearts. They are so classic! That is the prettiest bark I’ve seen. I love the pink and white color, and I adore the little hearts. I think my kids would love this. This is so pretty and EASY (my favorite thing about recipes)! It sure makes Valentine’s Day more festive. Thanks for the fun recipe. 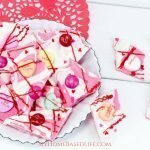 Your Valentine’s bark looks so colorful and fits right in with the color theme that is Valentine’s Day. A great snack for curling up on the couch with your special someone to watch a romantic movie. I love that pink color! It looks so yummy and pretty with all those little hearts and red M&Ms. 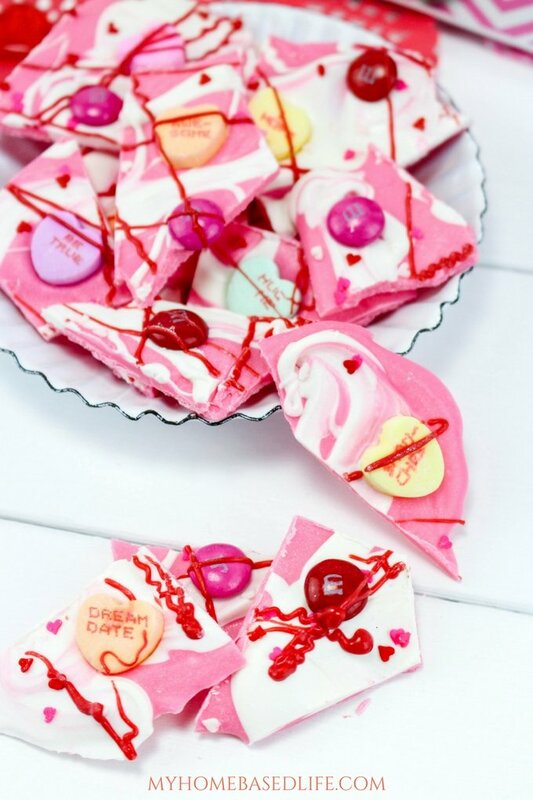 I will make this on Valentine’s Day for my family to enjoy. Thanks for the idea! Such a yummy Valentine’s Day treat. I can’t wait to make this for my family! I think bark is so much fun for any occasion. I love Valentine’s Day for its colors and this bark has two of my favorites! Talk about an adorable bark recipe! 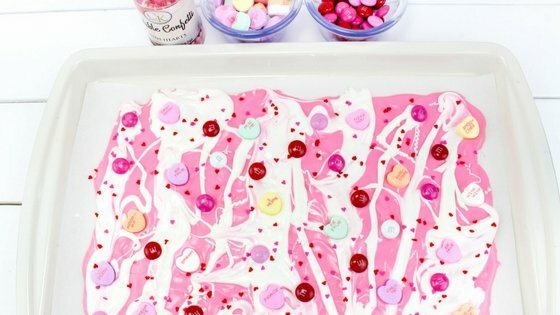 I think this one’s perfect for Valentine’s and the kids will really enjoy eating it as well. 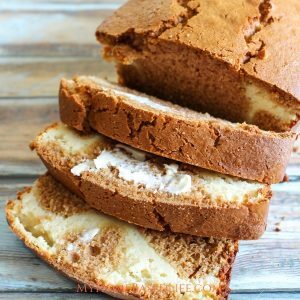 Love bark recipes because they’re versatile and easy! Cute and colorful! I really love how this chocolate bark looks! 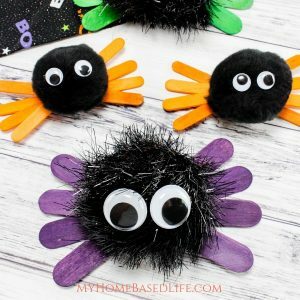 It’s something that’s super easy to make and the kids might enjoy making this with me. 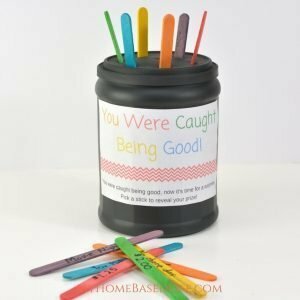 This would be great for our girls who like to make holiday gift bags for all their friends at school. 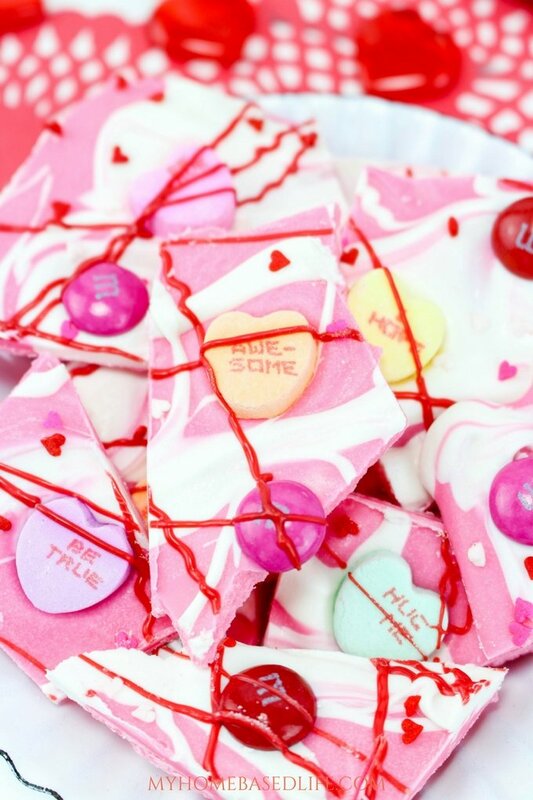 What a tasty treat for Valentine’s Day! It looks simple enough to make and the end result is really pretty. 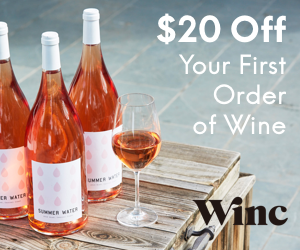 Such a perfect gift idea for the holiday! This is really festive. 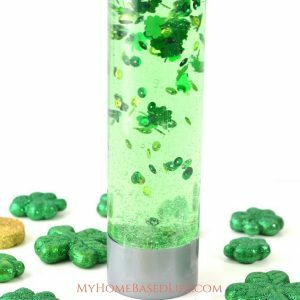 I would love to try this for the holiday! 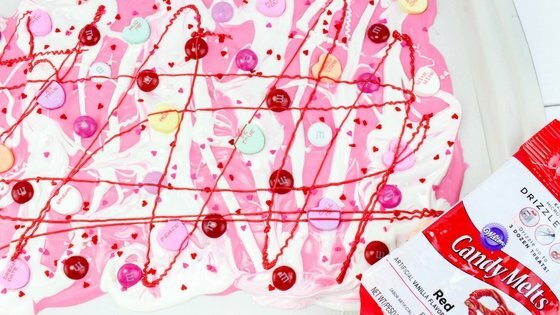 I was actually thinking about making chocolate bark for Valentine’s Day. This looks perfect!! This looks like a super fun bark! 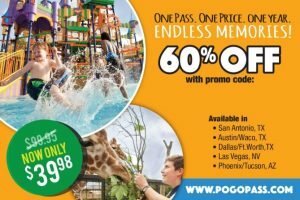 Great for parties and just for fun! !